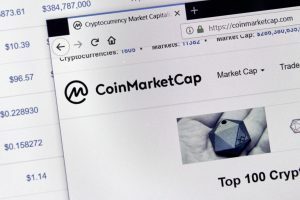 Since cryptocurrency market follows the similar path likewise capital markets in order to attain volatility before any correction made, however, at present cryptocurrency market is remain seen a consolidated one as most of the cryptocurrencies even though low trading volume with non-existant volatility, the total market cap stands at $218.8 billion. If we talk about the crypto major, BTC/USD stands at a $6500 while soaring high at $ 6589 early on Sunday and then slashed to $6558 finally. 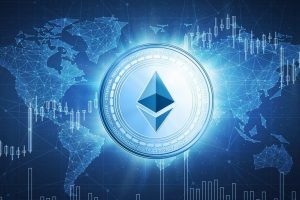 Amid this, another crypto major – Ethereum stood above $220 where the upside mark was not seen anywhere. ETH/USD now exchange at $225 which remained constant throughout the day. 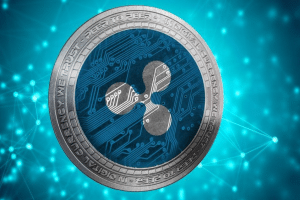 With this, Ripple’s XRP trades at $0.4866 with $0.4932 soaring high of the Asian. 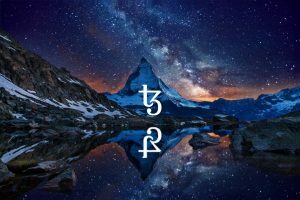 It was expected to gain almost 1.3% in terms of its value on a daily basis however ruined about 17% of its value for the last seven week. 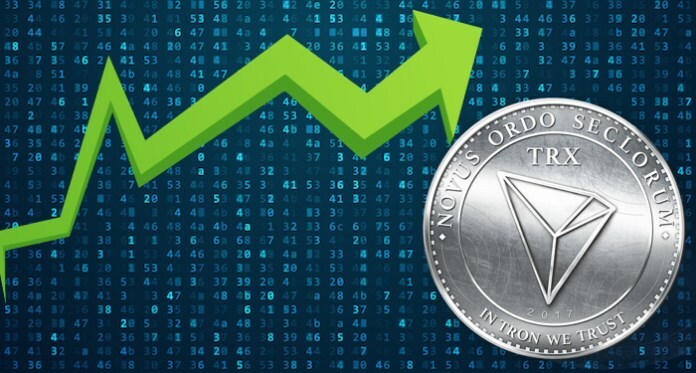 The real story begins now where the eleventh largest cryptocurrency, Tron (TRX) has been the leader of the day in terms of attaining more than 10% growth trading at $0.267 in last 24 hours. Since we all know that the cryptomarket is highly volatile based on the certain fundamentals in place names, interest rates, exchange rates, growth rates, with geopolitical stress, etc. 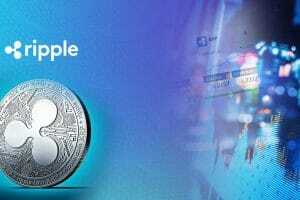 However, speculators around the world have enhances their bets in Bitcoin future market as per the latest source of Commitment of Traders (COT) data published on Friday. The reports elaborate almost 1297 Bitcoin futures contracts throughout the week started from 2nd October where 124 contracts were found lowest than the previous week. Let us not forget that the low market activity dissuades investors/traders from around the world from investing in either crypto market or capital market. 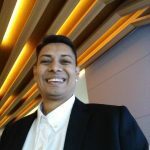 As there the mindsets of investors ranging from short-term gain to long-term gain, so they are poised to see and analyze the market movements every now and then! !